Injury assessment/diagnosis and appropriate management is our initial priority. Whether it be back or neck pain, sports related injuries, headaches, or restriction of movement from joint pain. Often we can see you on the day you call us, or the following day. 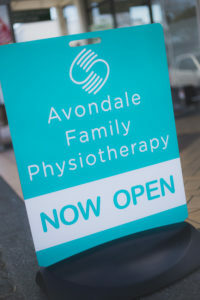 You can either self refer to Avondale Family Physiotherapy or be referred by your doctor. After assessment and diagnosis we are able to provide a personal treatment plan that suits you. Our intention is to provide treatment or rehabilitation that gives you the best recovery or function as quickly as possible for you to be able to carry on with your day-to-day activities. Restoration of mobility and strength through exercise may be prescribed, or onward specialist referral if necessary can be arranged. Specific treatment programs through exercise with mat Pilates and one-on-one Reformer training are available on request. We welcome ACC claims, private clients, as well as private insurance claims. If our physiotherapist feels you need to see your GP, they will let you know. co-payment at the time of treatment. 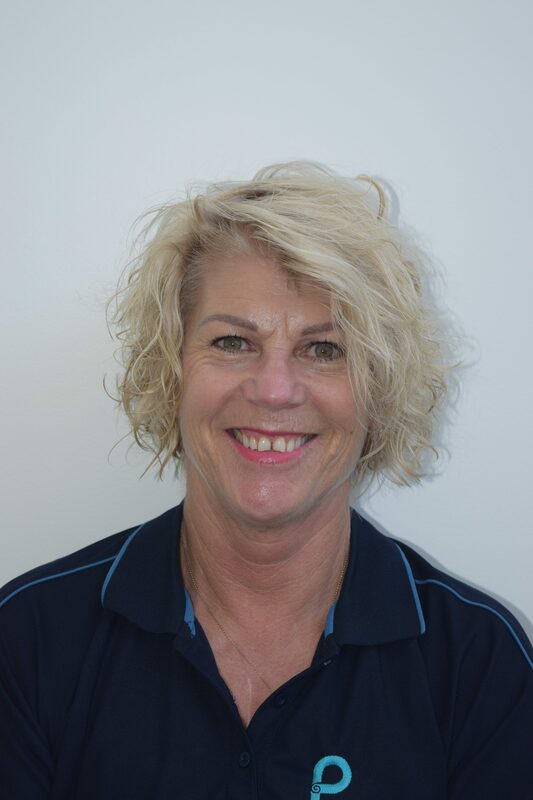 (BHSc Physio, MNZSP, Dip Sport & Fitness) is the principal Physiotherapist. She is a qualified physiotherapist, personal trainer and Pilates instructor. 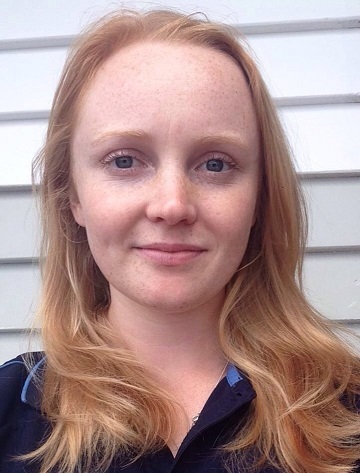 Casey has joined the team at Avondale Family Physio after graduating from AUT with a BHSc (Physiotherapy) in 2016. 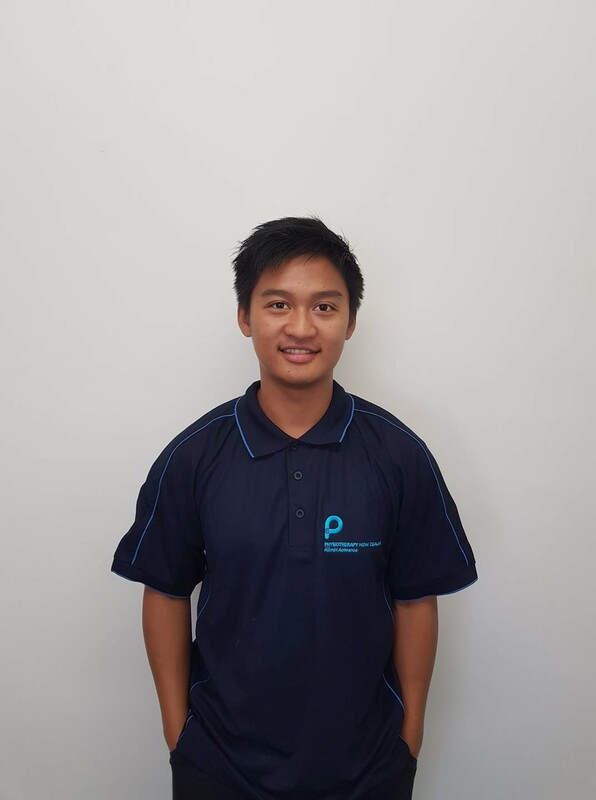 Jan joined the team at Avondale Family Physio after graduating from AUT with a BHSc (Physiotherapy) in 2017. 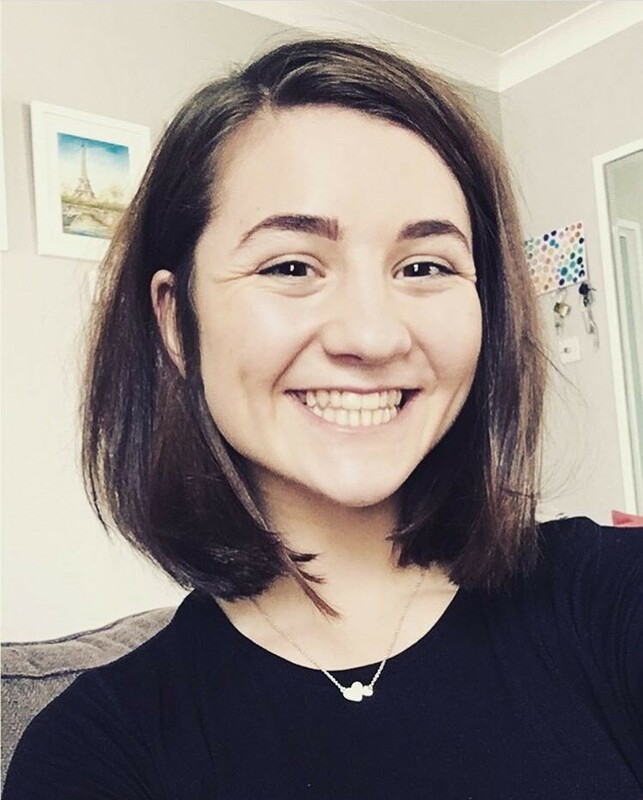 Orla has joined the team at Avondale Family Physio after graduating from University of Dublin with a BHSc (Physiotherapy) in 2018.